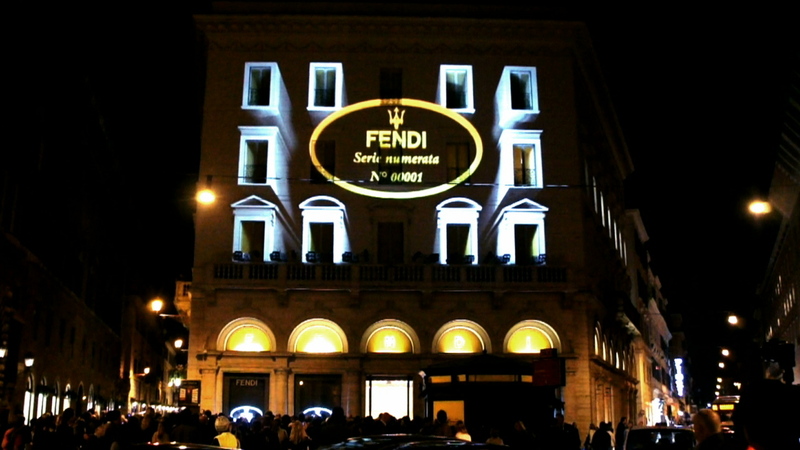 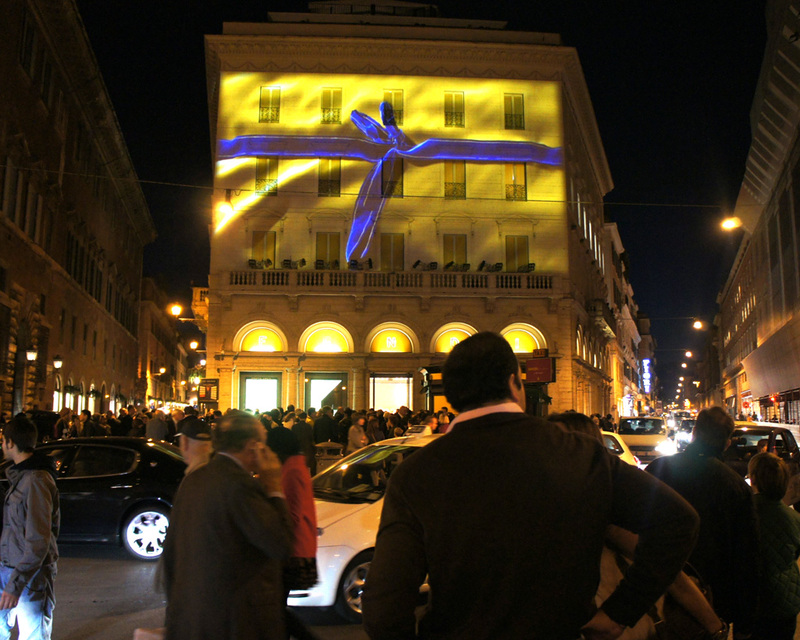 Fendi and Maserati presented the project “The Whispered” with a great party at Palazzo Fendi in Rome. 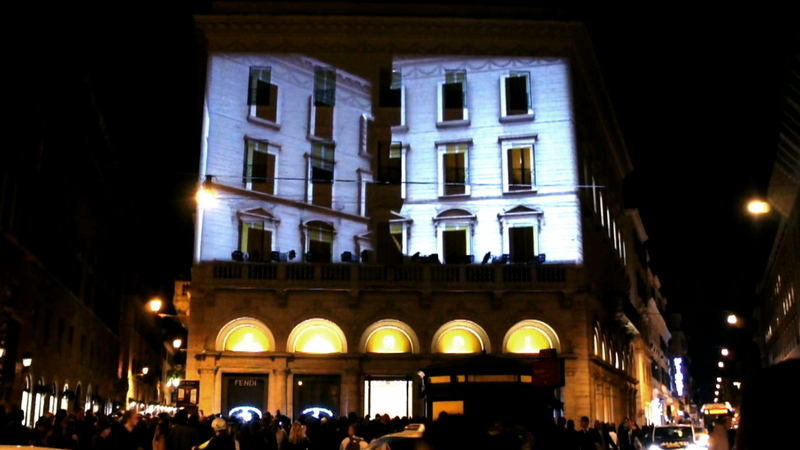 The evening was opened by a sensational video-mapping, made by Mou Factory for Urban Production, and culminated in a party with DJ sets and video projections also inside the building. 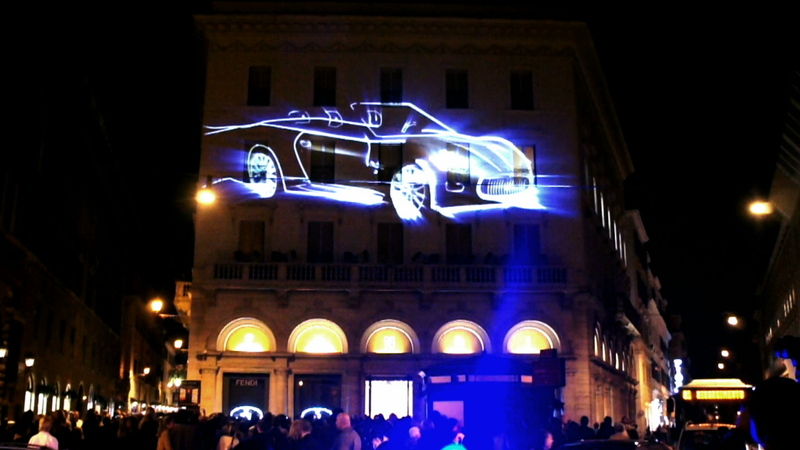 The creativity of 3D Mapping was aimed at celebrating a project directed to enhancing the Italian excellence in craftsmanship.